Mary Nancarrow and Joe Burns are two of our oral history narrators (interviewees), part of our collection of interviews with more than 135 people. The History Project has a growing collection of artifacts, historical photographs and archival documents. Visit the Dickinson Archives website for a guide to our archival collections. Visit our Flickr album to see images of some of our collections. 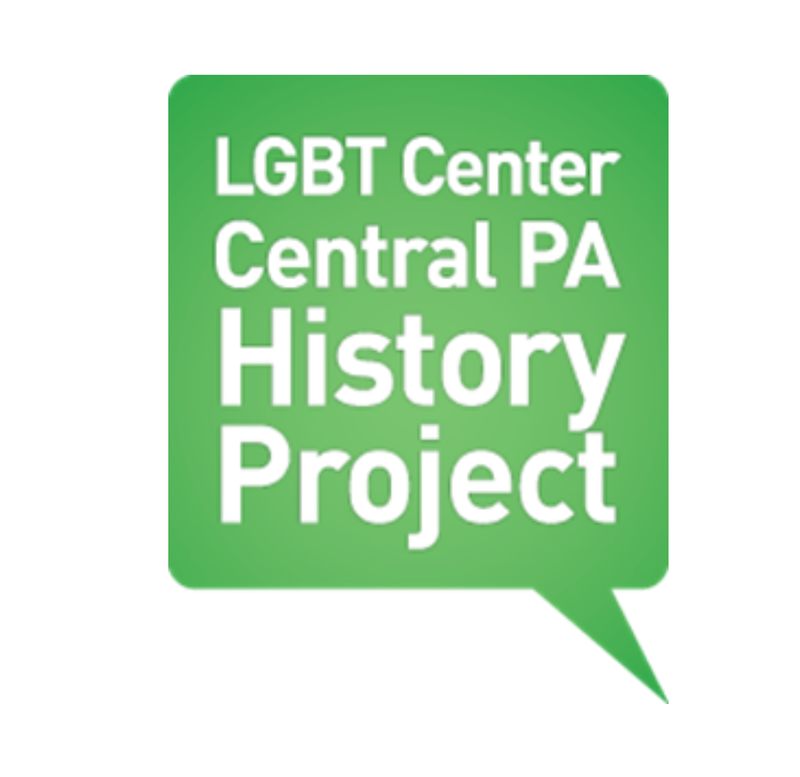 The History Project is about LGBTQ+ people and allies and the stories of their extraordinary lives. These are lives of self-discovery, fear, discrimination, perseverance, courage, hope, activism for equality, success, love and so much more. The stories are told in their own words through video or audio oral history interviews and through the photographs, documents and artifacts that they have collected throughout their lives. These are largely untold stories. Generally, you will not find these stories being presented in museums, archives and historical publications. 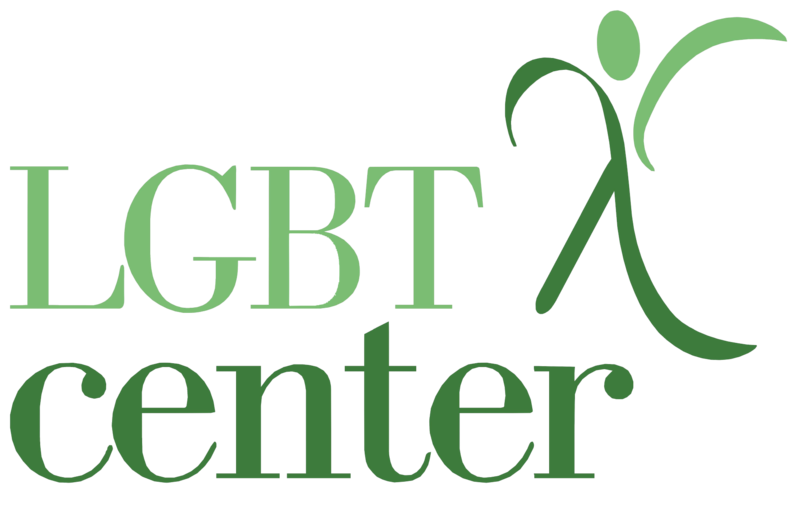 But they are important stories and speak to the history of a civil rights movement beginning from the mid-twentieth century through today that has had a significant impact on our society and will likely have many more chapters to write in the future. The History Project is the catalyst to document and present these stories. Visit the Dickinson Archives website for a guide to our oral history collections. You can read the full transcriptions of our oral history interviews here.